Published on 9. Juli 2018 28. Juli 2018 by FG ArtTavelint. 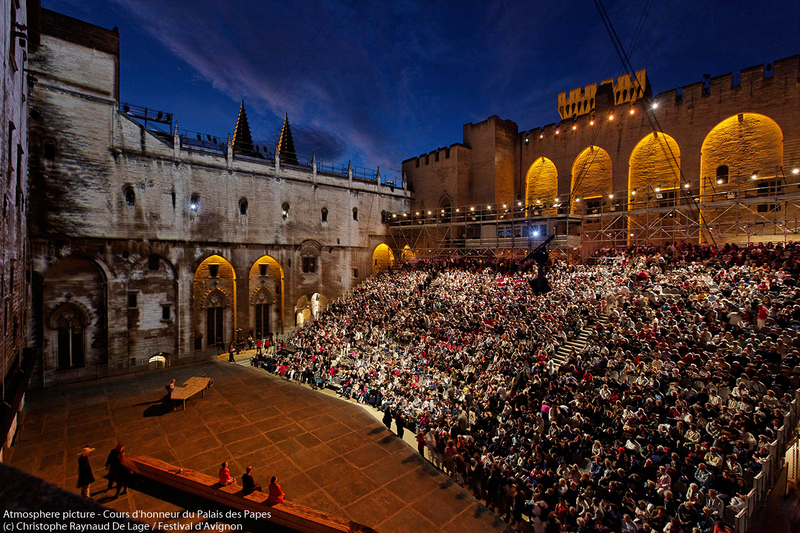 The Festival d´Avignon, an international meeting place for innovation and creation in the performing arts; to give poetry, modern literature, and philosophy a prominent place; to attract young audiences; to increase the Festival’s presence at the local level; to make new technologies vectors of social and cultural integration: those are the goals Olivier Py has chosen for a Festival its audience sees as “an international celebration of the performing arts,” at once “a keeper of our dramatic traditions” and a supporter of “new, experimental paths,” whose aim is to “skillfully render the complexity of our modern world”. To organise the Festival, 33 permanent employees work throughout the year along with 700 temporary workers (320 seasonal workers, 310 intermittents…). Counting the artistic teams we welcome here, we create 1,700 jobs and almost 50,000 days’ worth of work, not counting our permanent staff. Throughout the year, 800 hours’ worth of artistic events bring together 5,000 students, 140 classes, 77 schools, and 18 towns, and 1,700 people are able to visit the Festival. Our budget is 13 million euros, 56% of which comes from public subsidies, and 44% from revenue (distribution, co-productions, sponsorship and partnerships, ticket sales). 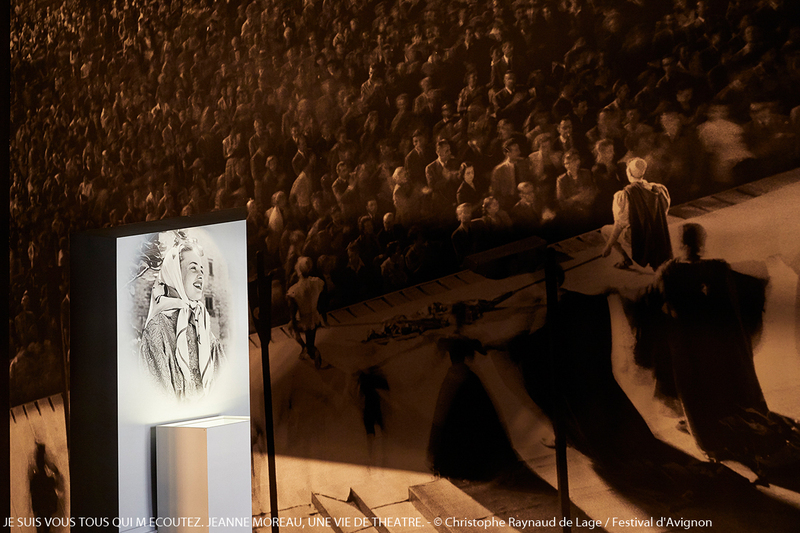 The Festival is also known for the important presence of the professional sector, both French and foreign (12% of festivalgoers), 600 accredited journalists (with 520 interviews for print, audiovisual, and web media, 200 radio interviews and reports, 35 television crews, 112 film shoots, 44 photographers). 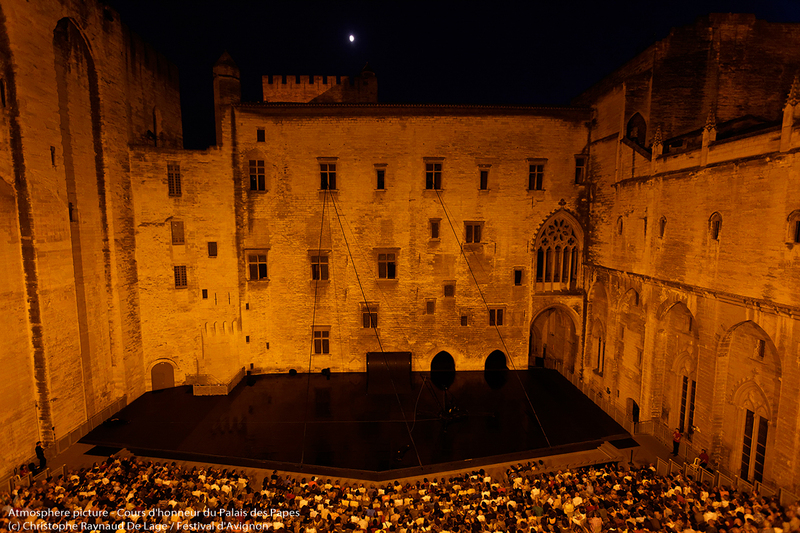 The programme of the Festival d’Avignon leads to a large number of tours. 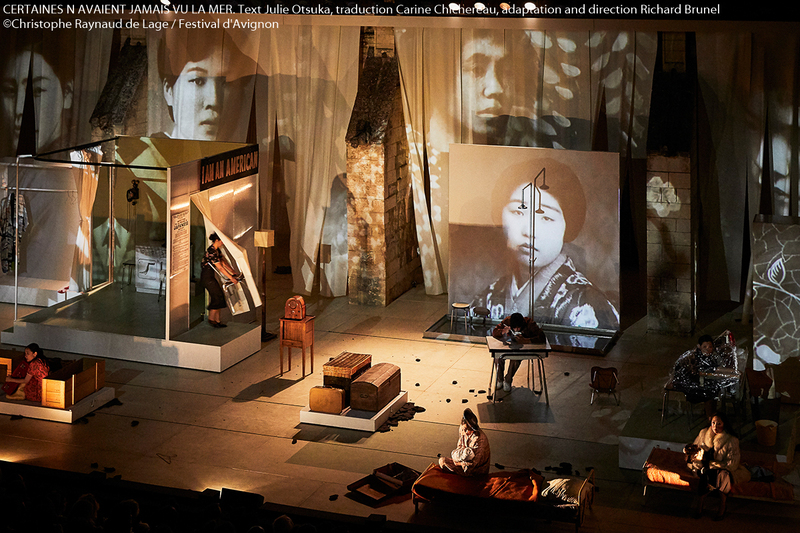 Following the 71st edition, 31 shows have been performed over 943 times in 33 different countries, for a total of 306 cities, 222 in France and 103 abroad. 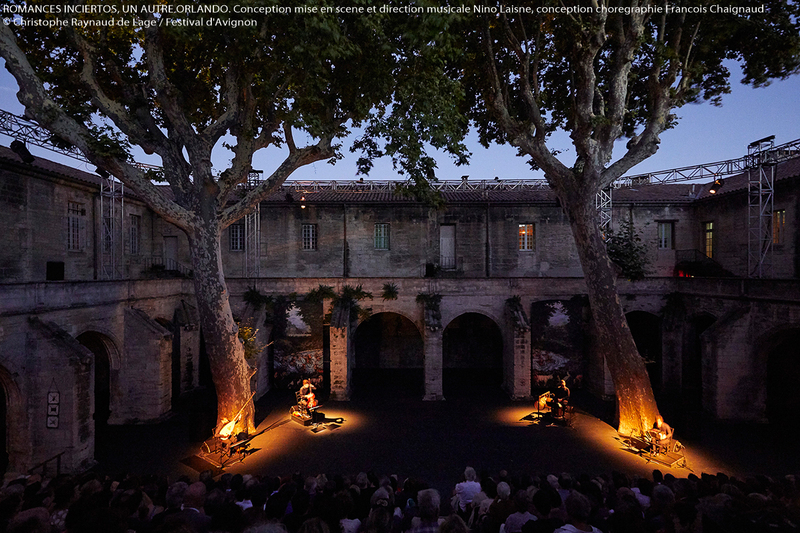 The Festival d’Avignon’s two raison d’être—its artists and audience—are also the source of its strength and unity. 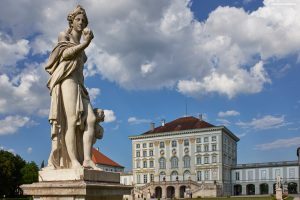 As a festival representative of the diversity of French society, its international presence in July is echoed by its artistic and cultural actions throughout the year. 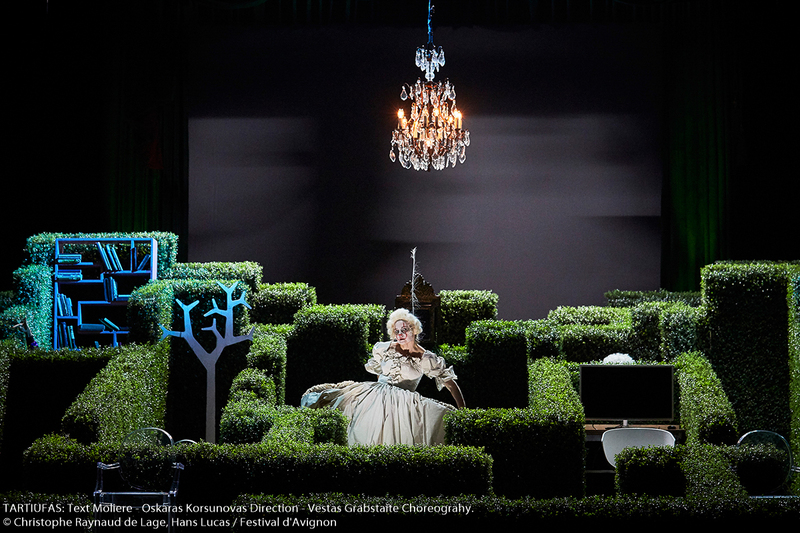 Through the creation and diffusion of shows aimed at audiences located far from its venues, through workshops for students or teachers, through the opening of La FabricA to people from its neighbourhood and to families during rehearsals, conferences, or particular events, the Festival d’Avignon is a companion for every citizen and an integral part of society, confirming its vocation as a cultural institution interacting with the actors, structures, and associations of the region. A major actor in a key ecosystem in the life of the city, the conurbation, the department, and the region, the Festival brings together artistic creation, education, shared cultural experiences, economy, and tourism. The Festival d’Avignon welcomes tens of thousands of lovers of the performing arts from all ages and backgrounds every year, it also numbers among its visitors performing arts professionals from France and abroad, attracted by the large number of productions available, the international reputation of the Festival, but also by the opportunity to meet one another, talk about issues pertaining to the performing arts, and receive training. It is important for the Festival d’Avignon to tell its audience that what is seen at the Festival then goes on to travel the world, participating to the circulation of ideas and aesthetics as well as to the economy of a field which, although dynamic, needs to be preserved in its diversity and to always be developed and reinvented. 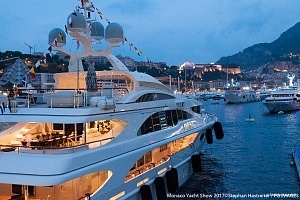 One of the Most Besutiful Theater Festivals in the World!